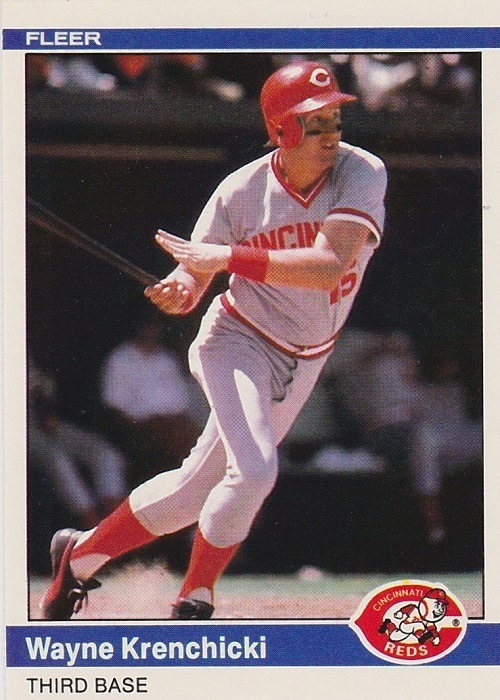 Posted on October 19, 2018, in baseball, baseball cards, goodbye and tagged 1984 Fleer, Cincinnati Reds, Wayne Krenchicki. Bookmark the permalink. Leave a comment.